The Ink Trap: Hip to Be Square Challenge at Art Impressions! Hey, all! Have you joined the Art Impressions Hip to be Square Challenge yet? Well, there's still time! You just have to make a square card...super easy peasy lemon breezy. I love this new Ai image. In fact, she's one of my faves from the latest releases. Her and that great sentiment are part of the Crown Set and you can find it in the Ai Shop. 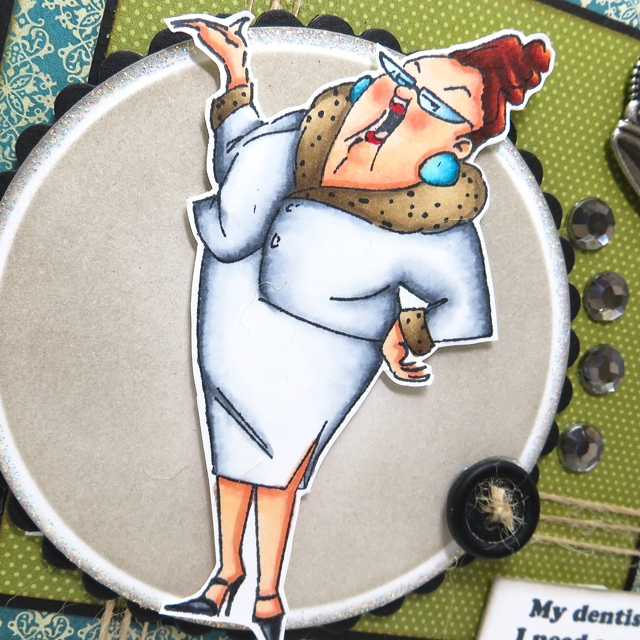 Pop on over to the Art Impressions blog so you can see what the other designers did for the square card challenge. Good stuff! 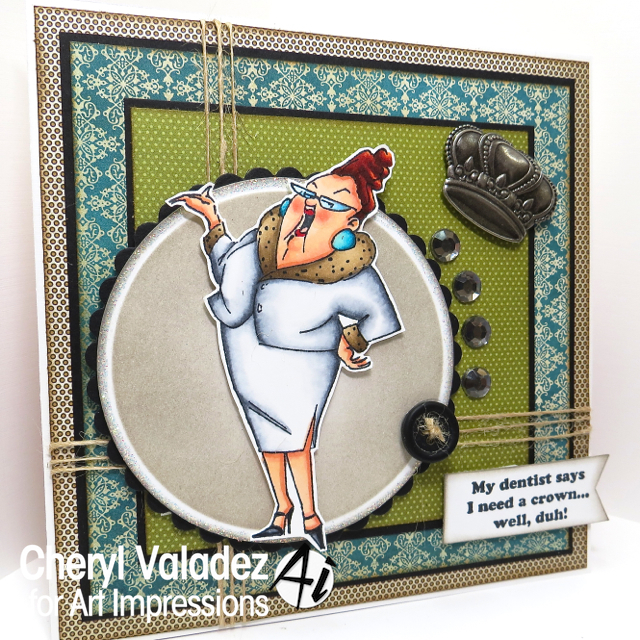 Cheryl, just love how you used this set and the addition of the crown is perfect!